Power washing house is one of those key steps people forget when selling their home. Whether you’re selling it yourself or through a Realtor, it’s important to make sure your home looks presentable and clean. 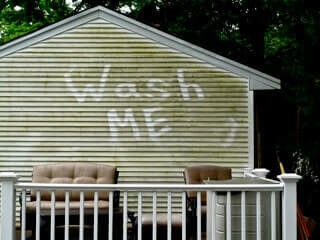 Pressure washing can help you present your home to potential buyers at its best. Read on to find out more about how pressure washing can help you sell your home. If you’re selling your home, now is the time to clean up and beautify your house for potential buyers. 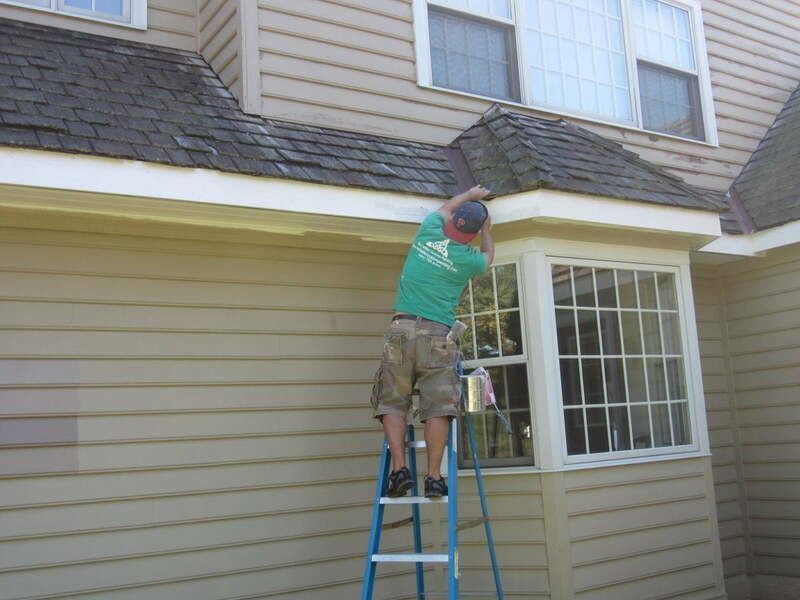 Pressure washing should be part of that process, but it’s often forgotten by homeowners. Which impression do you want to leave on potential buyers? Note that there is a difference between “saleable condition” and “excellent condition.” When a buyer comes to look at your house, you should put your best foot forward. It’s essential to make sure everything is clean, working, and beautiful. 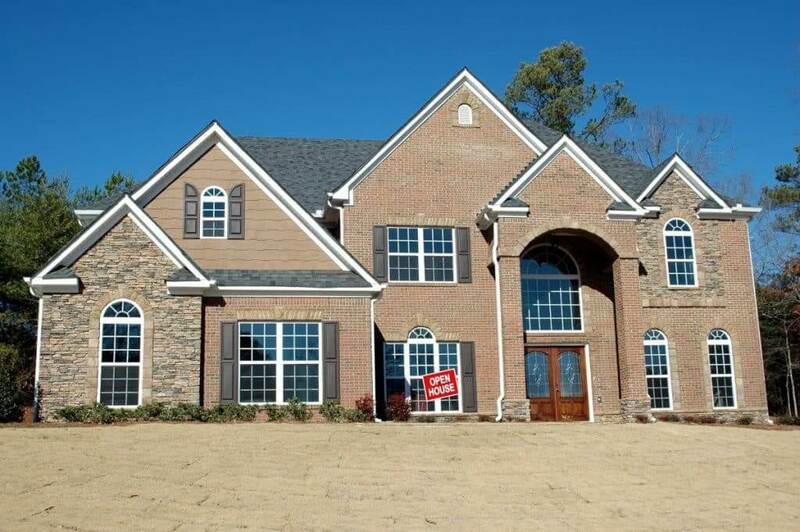 A buyer may make their decision based on what they see on that first look-through. If they’re stuck between two homes they love, and you have power washed your house, and the competitor hasn’t, it is likely they will choose the cleaner-looking home. It’s just another way to bring your home’s beauty and cleanliness to the next level. Check out the image to the right, which shows a home before power washing (to the left) and the same home after power washing (to the right). While it’s important to properly stage the inside of your home, it’s also equally important to prepare the outside as well. The first thing buyers see when they pull up to your house is the front yard, walkway, and front door. Make sure your grass is cut, your foliage is tended to, and everything is clean. 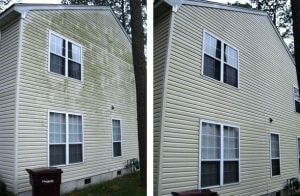 No buyer wants to pull up to a home only to see dirty windows, overgrown grass, and muddy steps. Power washing can help you achieve that gorgeous “curb appeal” your home deserves. 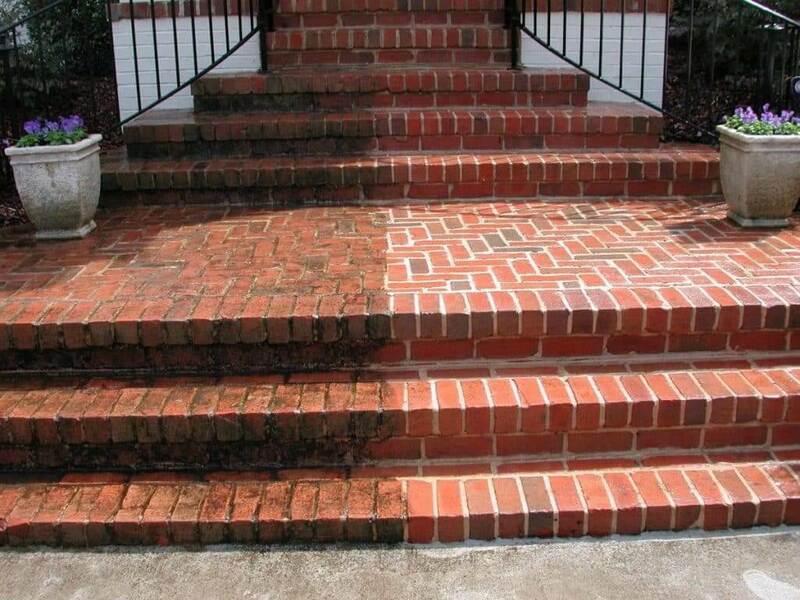 You can really tell the difference when looking at a home before power washing and the same home after power washing. It’s affordable, fast, and convenient to hire professional power washers to clean your home. And it’s an essential part of properly staging your house to sell it. 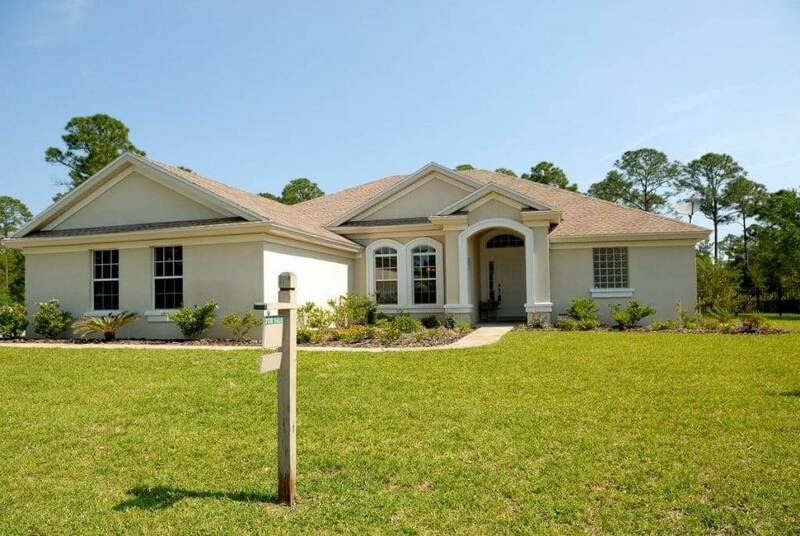 Ready to sell your home fast? Let us help you beautify the property with our expert pressure washing services in the Tampa Bay, FL and surrounding areas. Simply contact us online by clicking the button below or call us at 813-455-3670 for a quote.